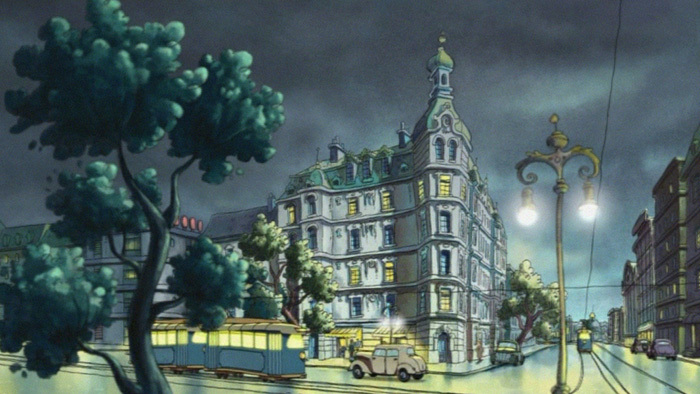 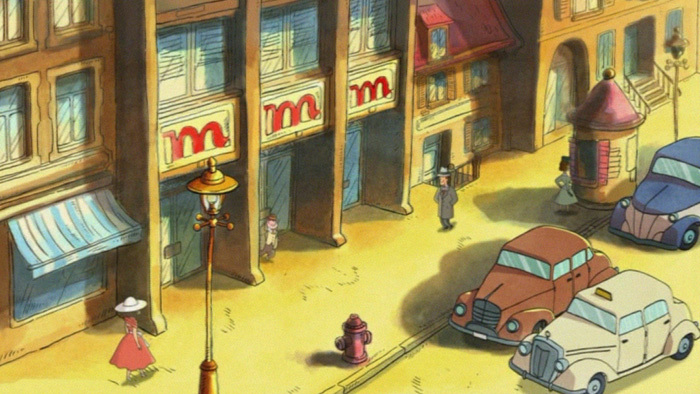 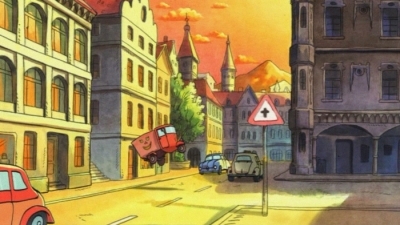 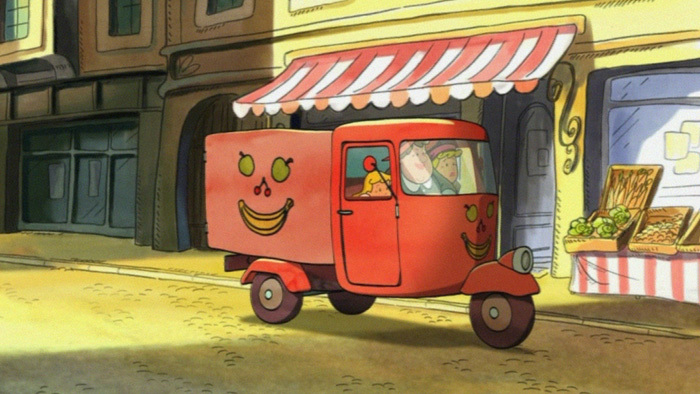 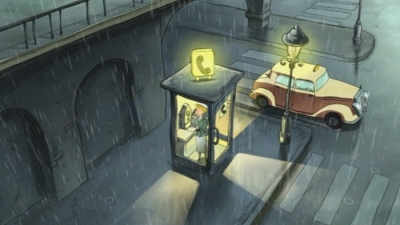 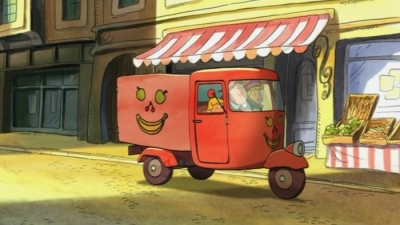 'Das doppelte Lottchen' is the 2d adaptation of the book by Erich Kästner. 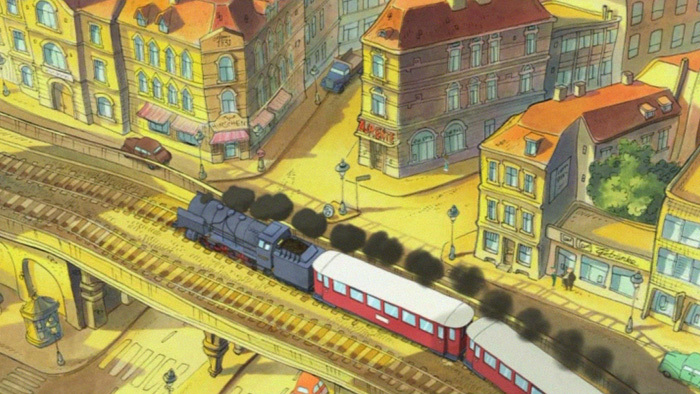 Apart from some special effects we delivered all 3d elements like trains, cars and other vehicles to fill the streets of vienna and munich with life. 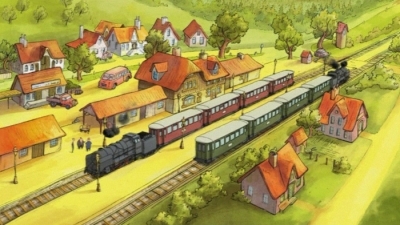 The challenge was to integrate the 3d elements into the distinct naive look of the movie. 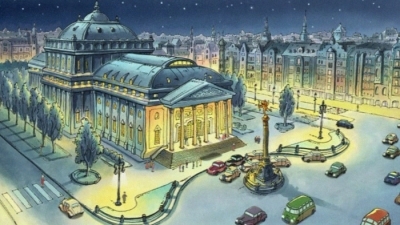 Not only in rendering but also when it came to 3d animation. 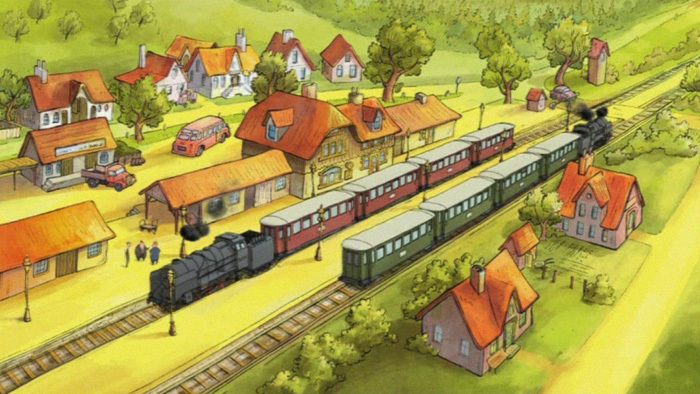 Some scenes also featured heavy interaction of 2d characters and 3d elements. 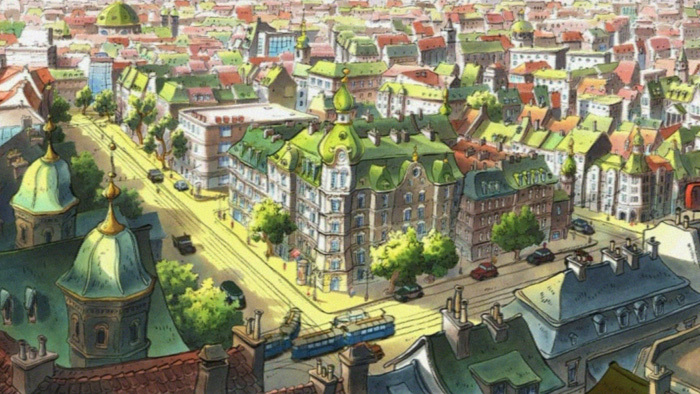 We were involved early in the production and worked closely with director Toby Genkel to realize his vision.